While the sight of cranes and bulldozers signals economic growth, the down side is that commercial and mining works wreak havoc on the land.  Studies show that self-sustaining vegetation and improved soil health is the best way to repair the damage caused by development. EnviroMatrix ECM powered by Troforte works wherever a vegetated solution is required to prevent erosion, stabilise bare ground and/or revive depleted soils. Unlike hydromulch and topsoil blankets, EnviroMatrix ECM conditions the soil at a microbe-level for lasting, self-sustaining results. 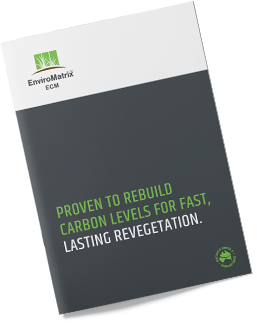 EnviroMatrix ECM contains built-in nutrients for sustainable growth and won’t pollute waterways. It is a chemical-free solution that’s proven to work on even the most depleted soil in any climate. Because it requires less water than other hydromulch products and is biologically activated with a potent microbe and nutrient composition, Enviromatrix ECM can revive soil in the harshest conditions. Our advanced soil science brings the most ravaged land back to life. 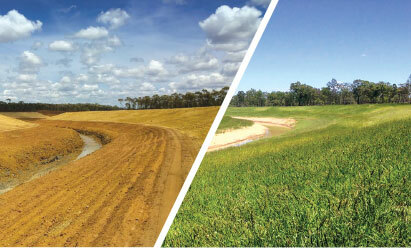 All EnviroStraw products are designed for sustainable long-term revegetation. What is truly remarkable about EnviroStraw products is how fast they works. Results can be seen in just a few weeks. Our solutions are free from nasties and designed to work in harmony with the eco-system. EnviroStraw works with nature to revive soil and revegetate large expanses of depleted land. There is no toxic run-off to worry about when you use EnviroStraw. Even severely depleted soil on steep slopes responds extremely well to our hero product, EnviroMatrix ECM. Not only are our products developed by leading Australian scientists, they are also made here. Our team recognised that there was no need to resort to harsh chemicals because, just like the human body, nature has an incredible ability to heal itself given the right nutrients.